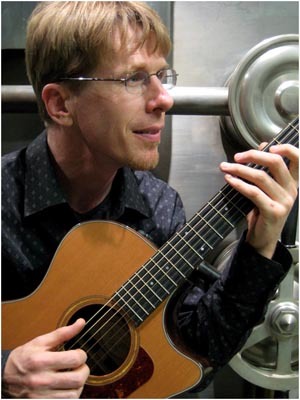 Hal Walker is a natural-born musician with a gift for engaging children in music. As a veteran performer in Ohio, his playful and passionate style delights audiences of all ages. His original songs celebrate work, community, local history and geography. He composes and improvises on the piano, guitar, voice, harmonica, and jew’s harp. As an artist-in-residence with the Ohio Arts Council, he teaches songwriting, shares the joy of choral singing and creates mass harmonica choirs. With a subtle force, Hal Walker brings music into the daily lives of Ohio’s children.